Childcare roles now available on P&O Cruises during the Summer holidays. Spend your school holidays onboard a cruise ships in Caribbean or the Med. 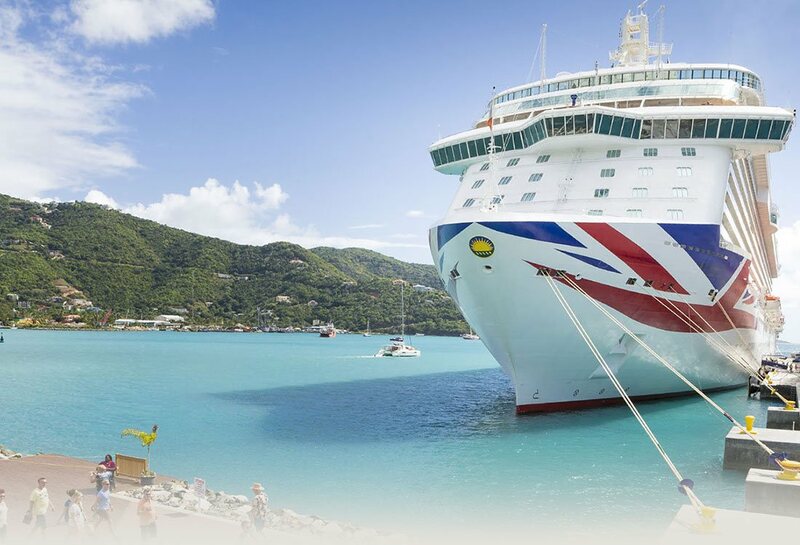 We’re looking for teachers, supply teachers and experienced child carer’s to join the team on P&O Cruises, to provide activities and games for small groups of children on-board these luxury cruise ships. – See full job description and requirements….